For all those who say that cloud is just a passing fad, the latest quarterly results have some news for you. Having been following the technology industry since the dawn of the cloud age (which was, after all, only a decade or so ago) I've been privy to some pretty interesting conversations. Indeed, when it comes to the adoption of cloud, Gandhi's quote springs to mind: "First they ignore you, then they laugh at you, then they fight you, then you win." I remember eight years ago or so sitting in a conference where large traditional technology vendors were busy telling people that cloud wasn't real, that it was dangerous, that no real enterprise could ever trust it. Fast forward a few years and with the increasing success of cloud vendors, the traditional organizations changed their tune and started slapping the word "cloud" on top of their existing products. I've been pitched stories about some things called the cloud that were far from cloudy. The attitude of enterprises has also changed markedly. I remember talking to an IT practitioner friend of mine a few years ago and him explaining the huge risks that anything related to the Internet would introduce to his organization. Revisiting the subject today and slowly, but surely, cloud technologies are an important part of his workplace. So every now and then it is worth reflecting on how far we've coming, and looking at what cloud means for the vendors who actually deliver the technology. In the past week or so we've had quarterly earnings calls from three vendors who each tells a slightly different story about the cloud. We have Microsoft, a traditional vendor that has put all its focus on winning in a cloud and mobile world. Next comes Amazon, an e-commerce vendor who decided a decade ago to branch into supplying technology via its Amazon Web Service division. Finally NetSuite, a pure-cloud vendor that was founded precisely for the purpose of delivering cloud technologies. So how did these three perform, and what does it mean for the industry at large? For Microsoft, cloud revenue is becoming the most important revenue generator. Their cloud platform, Azure, more than doubled revenue year on year while Office 365, Microsoft's cloud accessible office productivity suite saw increases of 70 percent year on year. 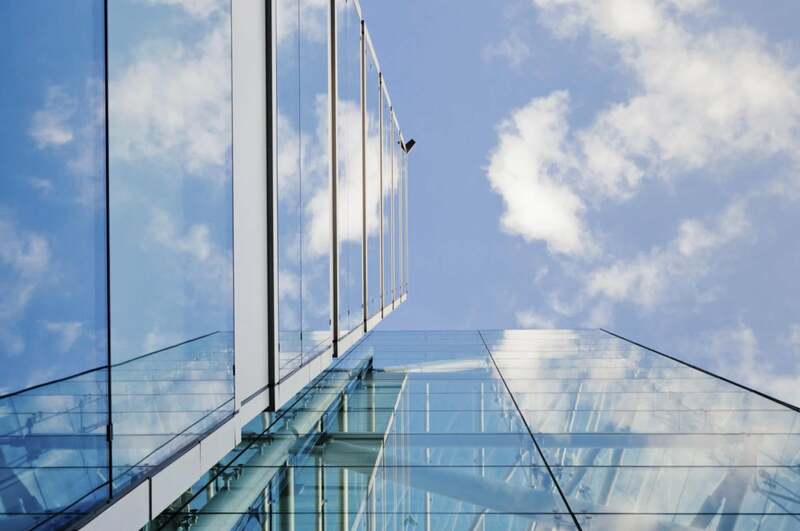 Dive into the cloud operating departments and we see growth, albeit not so impressive, in divisions -- the Intelligent cloud business which is an amalgam of Azure plus services revenue, saw a 5 percent gain while the combined cloud business was up 15 percent. Contrast that with Microsoft's overall revenue which was down over 10 percent. Increasingly, cloud revenue is making the difference for Microsoft and allowing it to remain relevant in a rapidly changing world. Amazon, Microsoft's Seattle headquartered neighbor, didn't have a fantastic quarterly result. However, buried in the detail was the fact that AWS is the standout performer for the company. AWS is the fastest-growing and, perhaps more importantly, highest margin generating part of Amazon's business. AWS revenue grew 69 percent in the quarter reaching $2.4 billion. The division saw nearly $700 million in profit from that revenue. For reference, Amazon only started breaking out AWS revenue at the start of 2015 but the entire division that AWS sat within previously reported only $167 billion in sales for the fourth quarter last year -- AWS is already well up on total revenue for the entire division. Finally, we come to NetSuite, perhaps the most instructive of these three vendors. NetSuite was, after all, a cloud company from day one. While it has had a few changes in terms of the sort of customers it is selling to, one thing that has never changed is its vision of the future of technology being cloud based. NetSuite surpassed analyst expectations for both the quarter and the full year -- quarterly revenues were up 31 percent fueled, in part, by the quarterly addition of over 600 new customers. Not only did they add customers, but they did so at a higher average price. All of that growth sees NetSuite's CEO Zach Nelson predict that 2016 would see the company pass the magical $1 billion revenue figure. Three different vendors with three very different types of business but all of which are growing primarily thanks to the cloud. While individual company's financial performance will, of course, ebb and flow, we are clearly seeing that the base model for delivering technology is by way of cloud. At last, we can put the demons of PR and anti-cloud spin to bed.